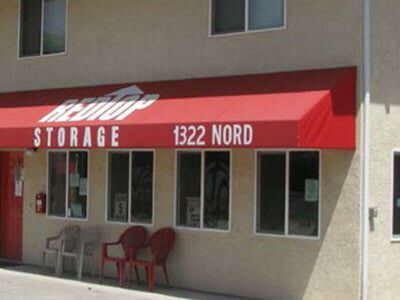 One Mile From Chico State Campus! 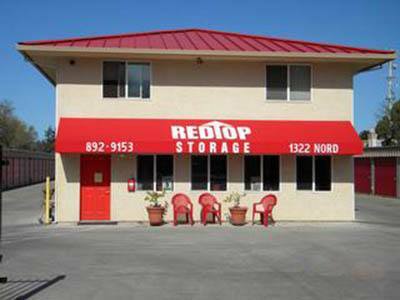 Redtop Storage offers a wide number of convenient self storage services for your residential or business needs. 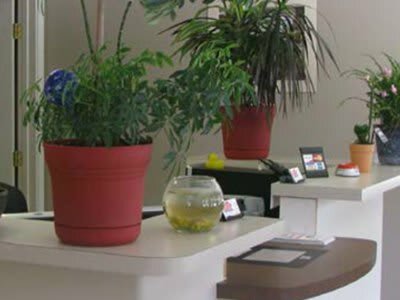 It is our objective to provide the most convenient storage facility at the most reasonable rates. 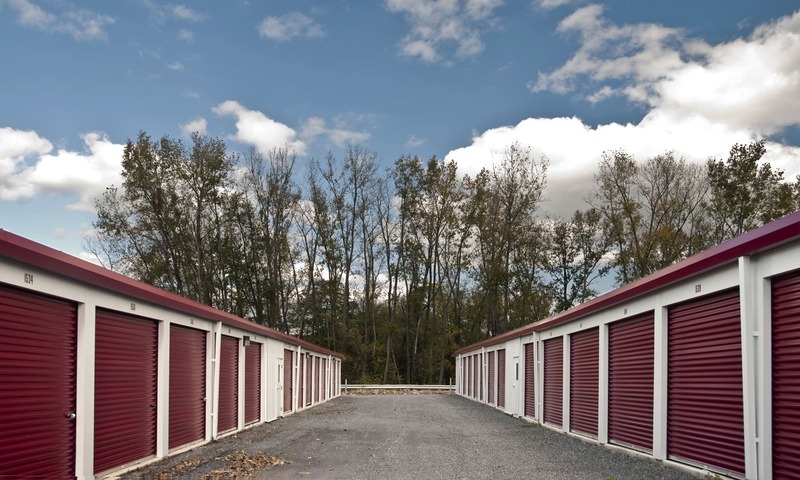 Our trained staff will work to ensure that your storage unit will be in the cleanest and best of condition. 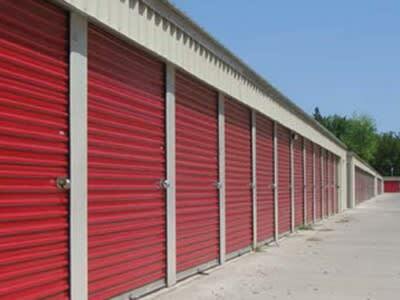 Whether you are in search for personal/residential, car, boat, or business storage, we are the storage solution for you.